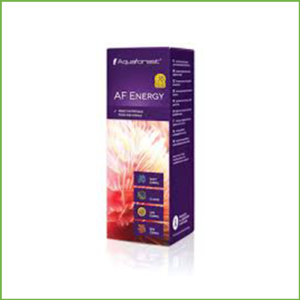 AF -NP Pro 2000 ml a dosing pump ready container of a Liquid Polymer – Media for a growth of probiotic bacteria. 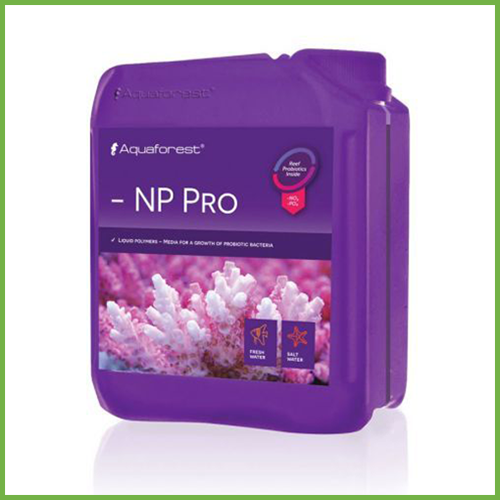 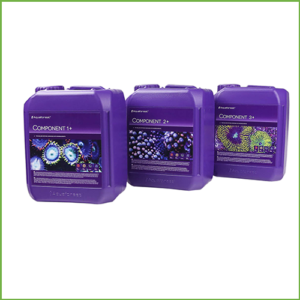 After addition of -NP Pro, bacteria will grow rapidly and in that way will convert unwanted nutrients like nitrate and phosphate into biomass. 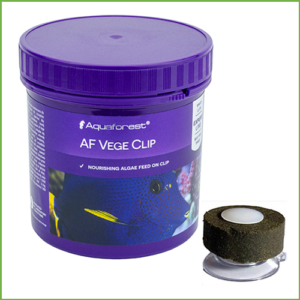 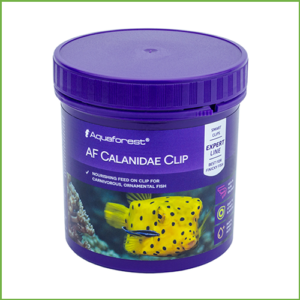 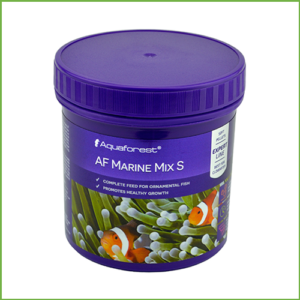 As a result, bacteria will be skimmed off or absorbed by corals and filter feeders, in this manner providing an additional source of natural food. 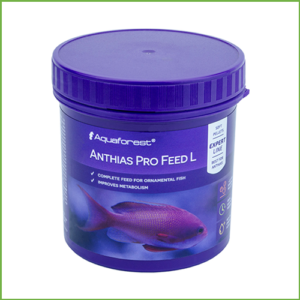 Recommended to use in conjunction with Pro Bio S.